Still in need of a some last minute Christmas gifts? Description: By symbolically adopting a species at risk, WWF will direct the funds to helping those animals. 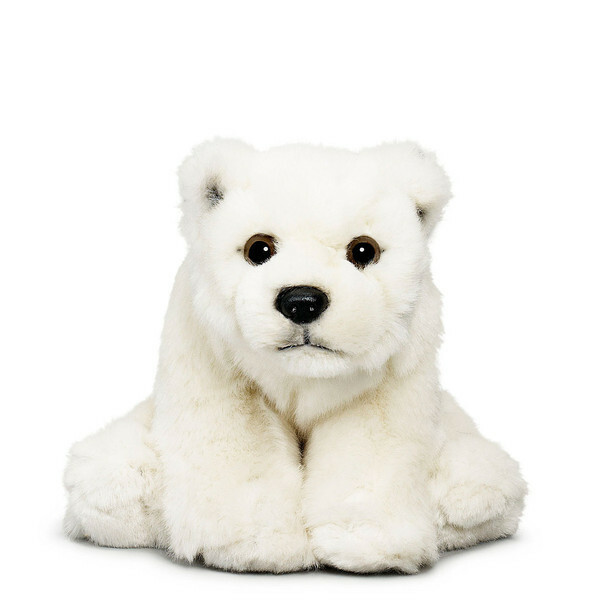 For the donation, you (or the person you choose) receive a polar bear stuffy, adoption certificate and poster. Impact: By adopting a polar bear, you’ll help WWF fight climate change and protect a network of special areas critical for their survival. Description: By symbolically adopting a species at risk, WWF will direct the funds to helping those animals. 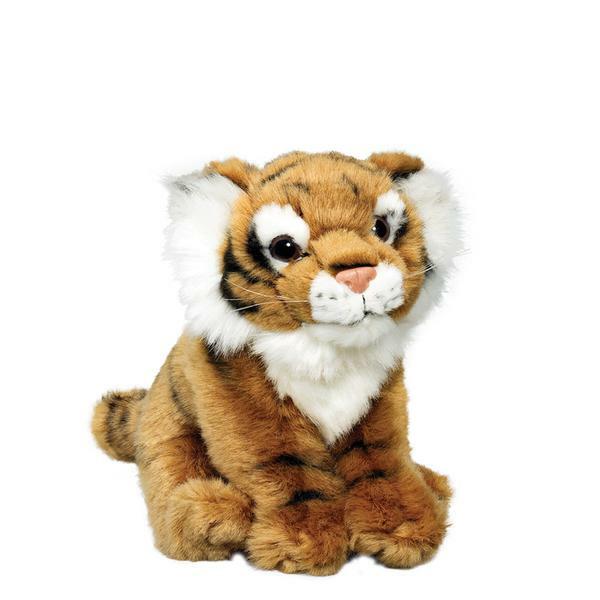 For the donation, you receive a tiger stuffy, adoption certificate and poster. Impact: By adopting a tiger, you’ll help WWF fight the illegal trade of tiger parts. Description: By symbolically adopting a species at risk, WWF will direct the funds to helping those animals. 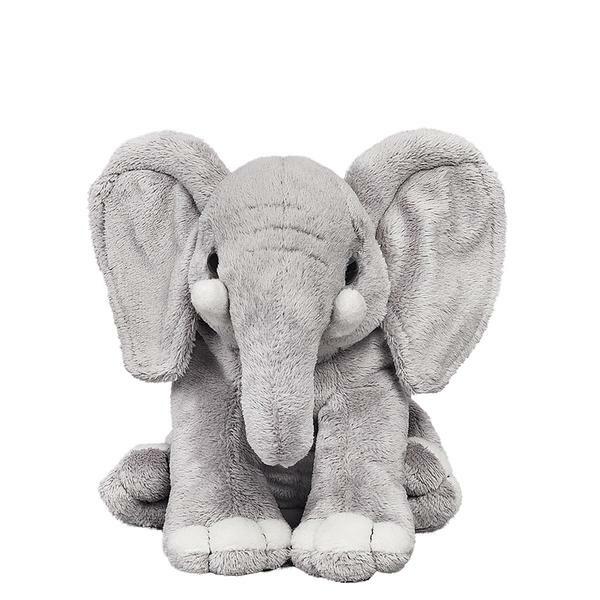 For the donation, you receive an elephant stuffy, adoption certificate and poster. Impact: Once common throughout Africa, elephant numbers were severely depleted in the 19th century, largely due to the massive ivory trade. While some populations are now stable, poaching and habitat destruction continue to threaten the species. If conservation action is not forthcoming, elephants may become locally eradicated in some parts of Africa within 50 years. Description: All Chimp Guardians receive a photograph of La Vieille, her biography, a Chimp Guardian certificate, an 8″ plush toy chimpanzee and fact sheets about chimpanzees and JGI’s Tchimpounga Chimpanzee Rehabilitation Center. 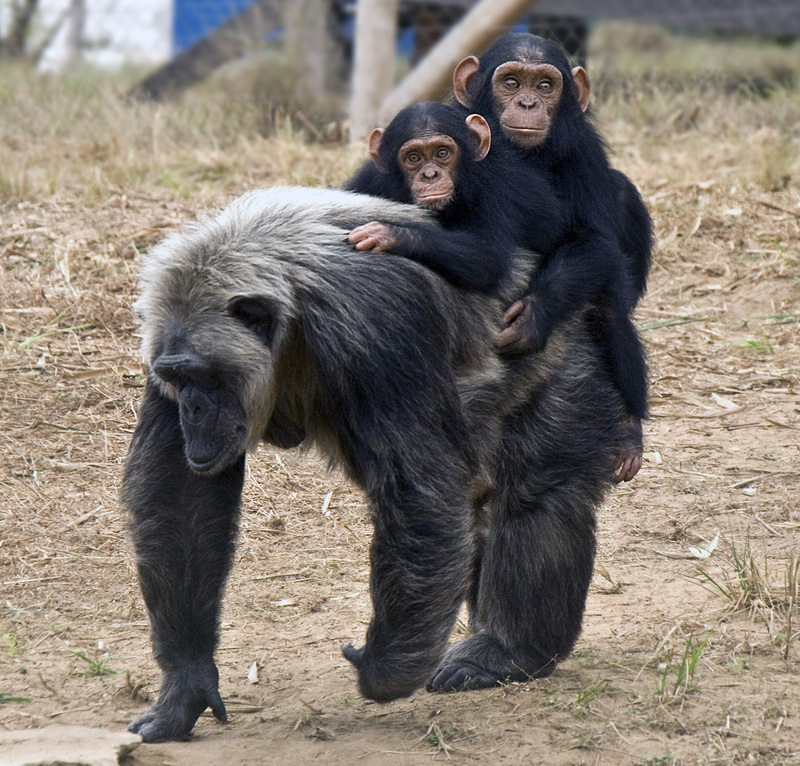 Impact: When you become a Chimp Guardian you are supporting the Jane Goodall Institute’s initiatives to conserve habitat, protect chimpanzees in the wild and care for orphaned chimps at the Tchimpounga sanctuary. Description: Wolves in Western Canada are running out of places to hide. Since 2006, more than 1000 wolves have been deliberately killed in Alberta through the use of strangling snares, gunned down from helicopters or poisoned with strychnine. In British Columbia, the provincial government has a strategic plan to kill a total of 700 wolves, hundreds of which have already been killed. Impact: Wolf Awareness Inc is a non-profit organization committed to wolf conservation through research and public education regarding the ecology of the gray wolf. Your donation helps raise awareness about the needless and unethical slaughter of wolves. Help be a voice on behalf of wolves. Description: Tetanus kills a baby every nine minutes. 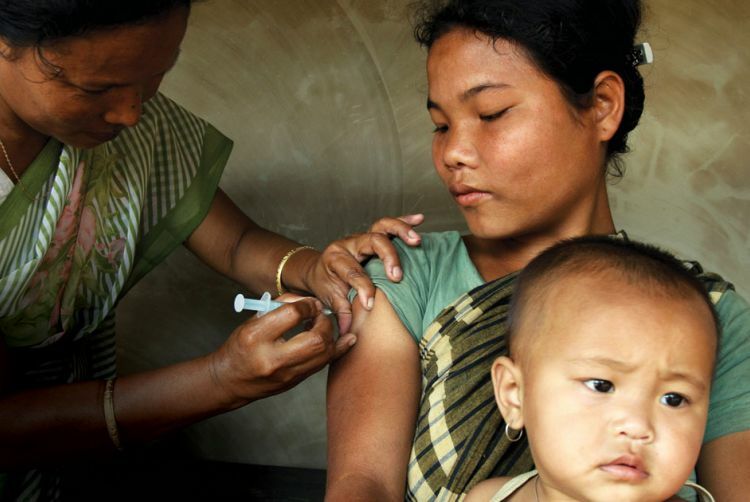 This high-impact gift immunizes mothers, who then pass immunity on to their babies, protecting them against the devastating effects of tetanus. The Kiwanis Eliminate Project will match your gift, doubling its impact on child survival. Description: Nearly 1,000 children die every day from unsafe water and lack of basic sanitation. Help children gain access to clean water and give a gift that saves lives. 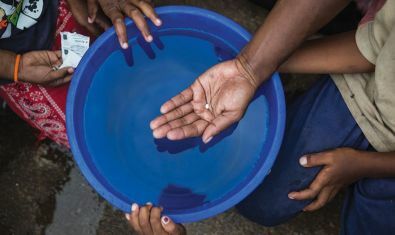 Impact: 2531 water purification tablets! Thanks so much for reading the Face the Future Christmas blog series…and I hope you have a wonderful holiday season!! Face the Future is an on-line environmental campaign that raises awareness about tangible ways that individuals can help reduce their environmental footprint one step at a time. For further info and/or to receive the Face the Future e-mails, here is the link.